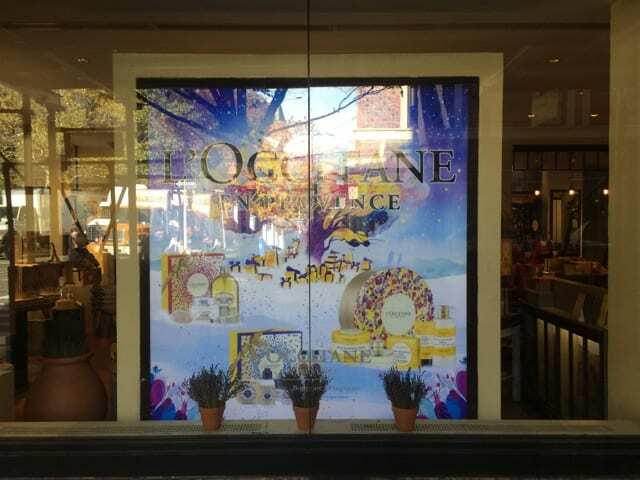 VSL offers various types of Window graphics and signage. We offer various capabilities including, first and second surface vinyl graphics, cad cut signage, poster displays, light boxes and many types of custom signage. In-Window visual merchandising has become very important for most retail locations. Along with permanent signage, VSL offers various types of dynamic retail signage for changing storefronts. VSL offers full service capabilities ranging from printing and production, distribution and fulfillment, all the through installation and set up. Contact our team for more information on signage roll outs and capabilities. For the proper windows installation, there are a range of options to choose from in terms of print material and print format. The key is to understand which material and production method will achieve the best results for that location. Our team of professional will evaluate and guide you from design inception through installation.